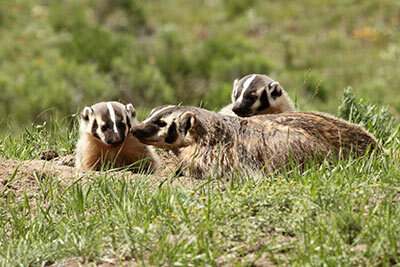 The South Okanagan-Similkameen region is a biodiversity hotspot, home to unique assemblages of plants and animals. The Bunchgrass Zone ecosystem of this region is found in less than one percent of BC, yet it supports a tremendous diversity and density of wildlife. Unfortunately, agricultural use and urbanization have resulted in this delicate ecosystem becoming one of the three most endangered in Canada. With thirty percent of the province’s at-risk species dependent on it, there has been a great impetus to conserve grassland properties before the ecosystem and its inhabitants are lost. HCTF contributed $800,000 to NCC’s purchase of three properties in the South Okanagan Similkameen that contain significant amounts of grassland habitat. 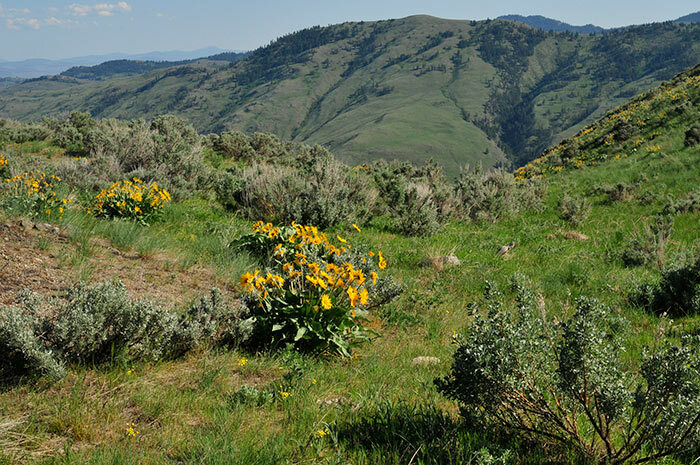 Sagebrush Slopes, Sparrow Grasslands and Elkink South Block added a total of 1,263 hectares of invaluable habitat to existing protected areas. Together, these parcels comprise the most extensive sagebrush community in the region. Their protection preserves migration corridors and allows wildlife to move freely between the Similkameen and Okanagan Valleys, and through to the desert areas of the western United States. Red-listed species on site include the Grasshopper, Lark and Brewer’s Sparrows, Lewis’s Woodpecker, American Badger and Burrowing Owl. Once the management plan for the recently-purchased Elkink South Block is in place, all three of these previously-inaccessible properties will be available to the public for hunting (non-motorized), hiking and wildlife viewing.